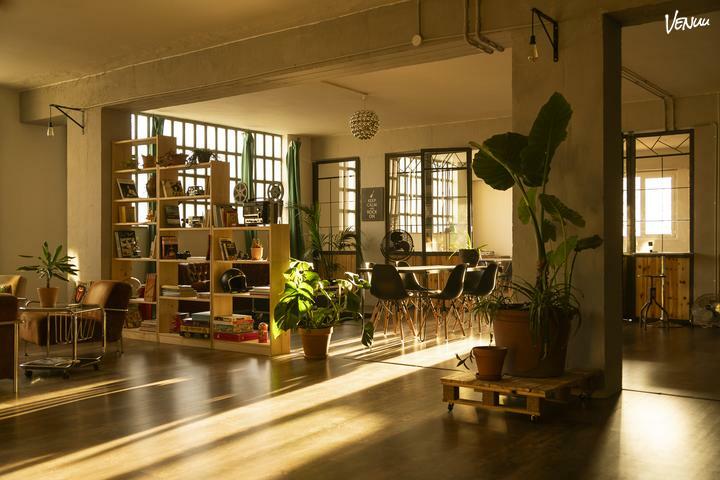 Located in the heart of Barcelona, Imasd Loft is a multidisciplinary space with natural light and about 300m2. 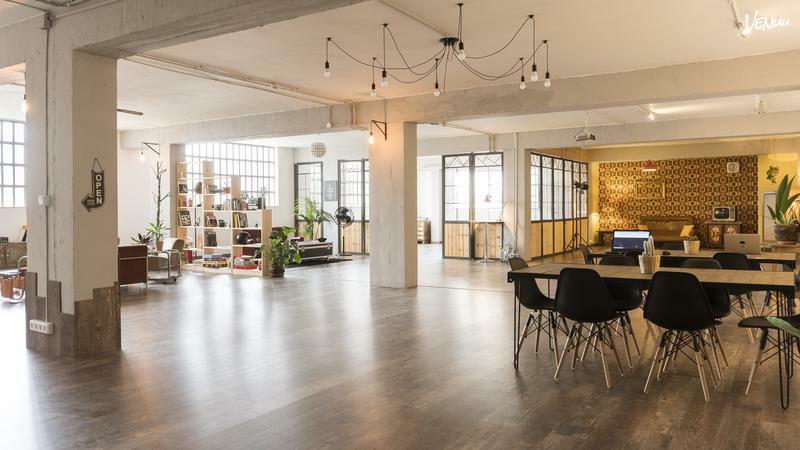 An old glass factory transformed into a wonderful loft full of light and personality, with wooden floors, cement pillars and 3m high ceilings. 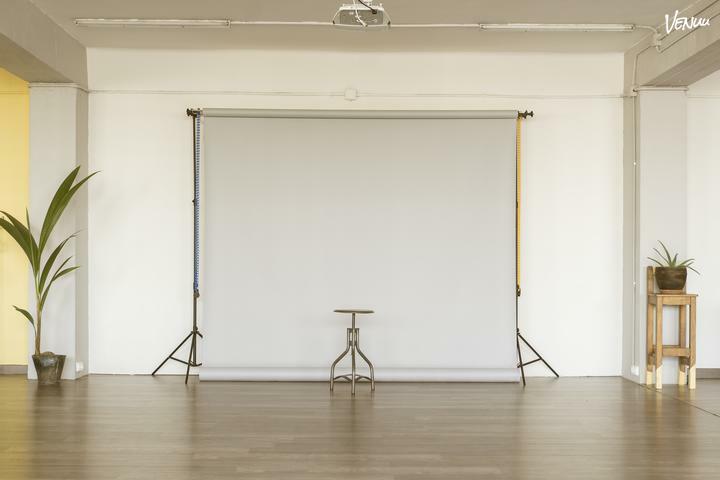 We have different spaces and locations where you can make your shootings, films, workshops, exhibitions, showrooms, castings, markets and all kinds of social and / or corporate events. Because everything you can think of fits in Espacio Imasd. We have two spaces, our Imasd Apartment and the new Imasd Loft, professionally equipped and decorated, which are distinguished from other studios by having a unique natural light. Our commitment is to offer an active and committed service to become a profesional and artistic meeting point where you can develop your project. Make us part of it and we will offer you the best service to make it a success!